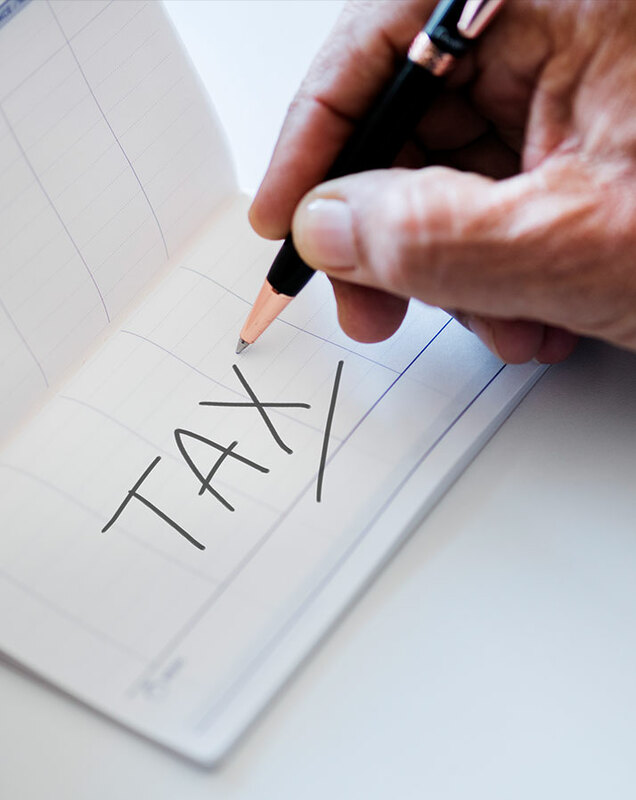 Winning Tax Solutions | Protect Yourself Today. Have an IRS Enrolled Agent on Your Side. Today the air waves are full of IRS tax saviors. In truth, these are ad campaigns and lawyers looking to capitalize on your current IRS debt. These companies use Enrolled agents to consult and handle your matter in question. 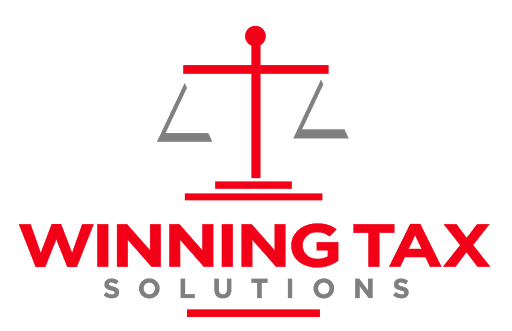 Here at Winning Tax Solutions, you meet and are actually helped by the same person. Cutting out the middle man. This letter is to thank you for a job well done. Your persistency and diligence in reviewing my corporate tax liability resulted in my company saving over $250,000 in tax obligations. Your 22 years of criminal investigation experience helped uncover some irregularities processed by my former CFO, which in turn allowed me to appeal my case and refile my corporate tax returns. I appreciate the extra effort you put forth in my difficult tax issue and I would highly recommend you to anyone with tax issues. Thanks to you I am now able to sleep at night. I am writing this letter to endorse Mike Vilardi for his service in helping me with my tax related issues. When I first contacted Mike about my situation with the IRS he came to my house to discuss any options that may be available. I found him to be friendly, honest and well educated with tax laws and penalties. Mike, represented me in obtaining a manageable monthly payment with the IRS and to put a hold on late fees they were going to put in place. Just a brief letter to again thank you for your experties and precise insight regarding my IRS debt. Due to your professional insight and prior years as Special Agent for the IRS, you were able to eliminate $30,000 worth of debt in a matter of minutes. I am still amazed. I will never be able to adequately express my gratitude for your help and guidance in this matter. By the way none of the former companies I had called prior to you gave me any hope at all. I highly recommend your service and you should be the first and only call anyone needs to make concerning a tax problem. 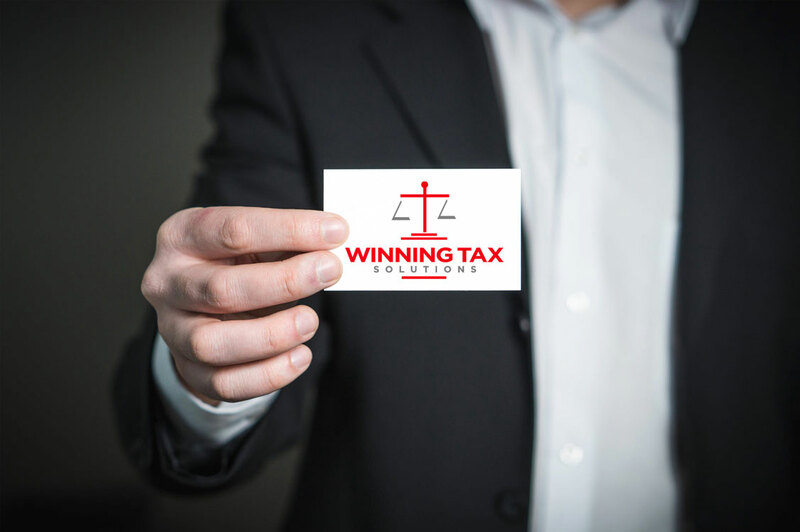 If you would like to learn more about Winning Tax Solutions, we would be happy to answer your questions. Talk to us at (631) 220-8088, use our online form or email mikevilardiea@gmail.com.